Any ads above this divider have nothing to do with this site. This is a battle with the followers of the "beast" or "antichrist" on one side, and the supernatural heavenly forces of Jesus Christ and those He has resurrected, on the other. This is a map of the country of Israel. 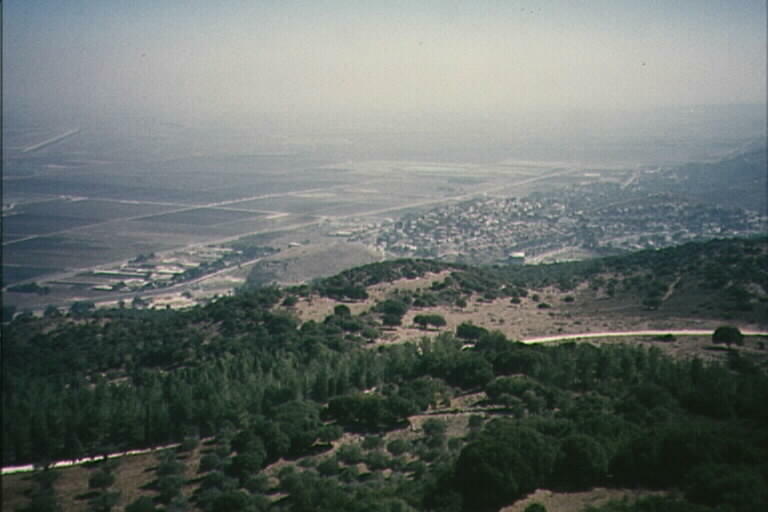 At the northern coast and east of Haifa lies the Jezreel Valley. 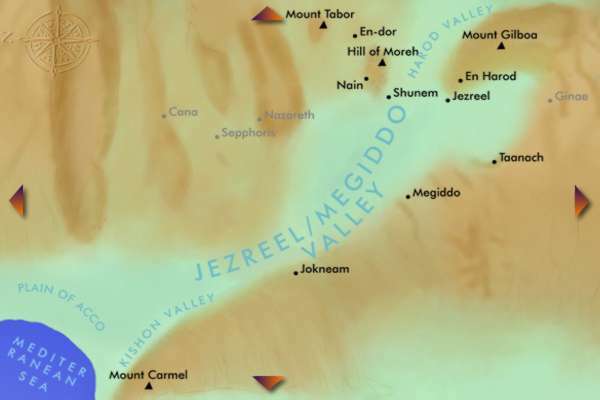 This map shows the Valley of Jezreel looking from the north west towards the east and south. Below is a photograph of the valley.